It was the weekend before Thanksgiving, and Richard Blouin, a substitute math teacher who lives in Warren, R.I., was enjoying dinner with his family at one of their favorite restaurants. Then suddenly, without warning, Blouin felt severe pain in his upper back. “It was like a very bad back ache, right between the shoulder blades,” recalled Blouin. The aching persisted for days, and Blouin was forced to put his work and his home maintenance projects on hold. Then in early December, he developed a dangerously high fever. His wife, Karen, summoned an ambulance and he was transported to the Emergency Department at Southcoast Health’s Charlton Memorial Hospital, in Fall River. The ED team swiftly took action to diagnose Blouin’s condition and resolve the pain in his back. A series of tests revealed that his bile duct, the tube that allows digestive fluid to flow from the liver to the small intestine, was not draining properly. A special test called magnetic resonance cholangiopancreatography (MRCP) showed that a stone was lodged in his bile duct, causing an infection called cholangitis. Although Blouin had had his gallbladder removed more than four decades earlier, a stone still lingered and now it was causing problems. 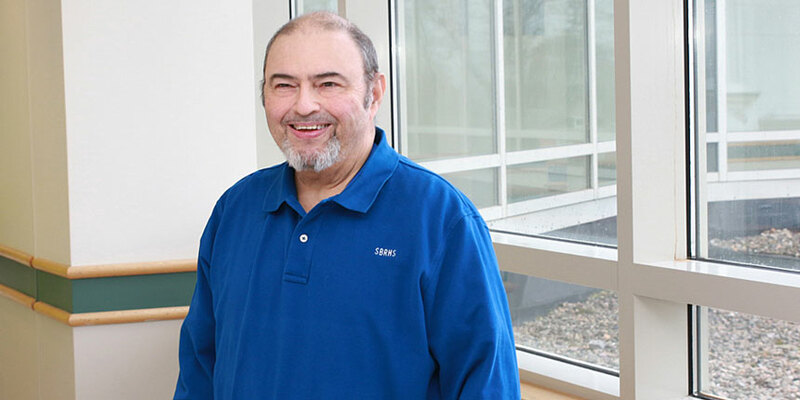 After being admitted to Charlton Memorial, Blouin was seen by James Watson, MD, a fellowship-trained gastroenterologist with Southcoast Physicians Group, who specializes in advanced treatments for digestive diseases. Blouin immediately felt at ease after speaking with Dr. Watson. Dr. Watson provided Blouin with a plan of care that would simply and safely restore his digestive health. The procedure was a success. A month later, when Blouin was no longer taking any blood thinners, Dr. Watson removed the stent, cut open the bottom of the bile duct and extracted the gallstone. “ERCP is an advanced procedure, and if there hadn’t been a doctor available to perform it, Mr. Blouin would have been transferred elsewhere. But now we have many physicians on staff who are able to do it,” said Dr. Watson, who stressed the importance of providing state-of-the-art procedures to patients in a local setting. With this combination of expert staff and care, Southcoast Physicians Group Gastroenterology provides comprehensive services for a wide array of digestive problems, from the minor to the most complex. Some of the cutting-edge procedures recently added to the gastroenterology program at Southcoast include endoscopic ultrasound for diagnosing pancreatic cancer; colonic and esophageal stents; and radiofrequency ablation for treating Barrett’s esophagus. “Southcoast provided a great opportunity for me to start a program offering specialized procedures and to fill a void for local patients,” Dr. Watson added. For Blouin, living in Rhode Island doesn’t stop him from making the trip to Charlton Memorial for his care. 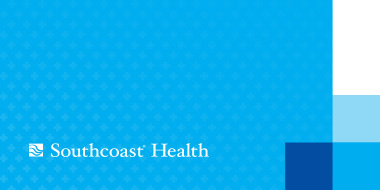 For more, visit the Southcoast Physicians Group Gastroenterology. To schedule an appointment, call 844-744-5544, use Find a Doctor or download our Find A Doc app.